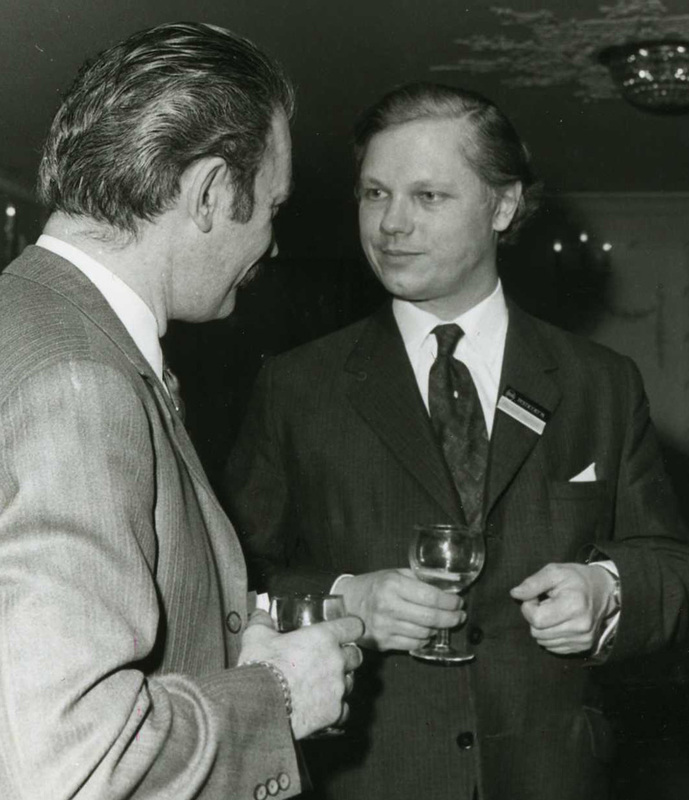 Maurice was a true visionary who more than any other person can claim to have helped the HFMA to become the ‘Voice of the natural health industry’. He passed away in 2005 and his obituary can be seen here. 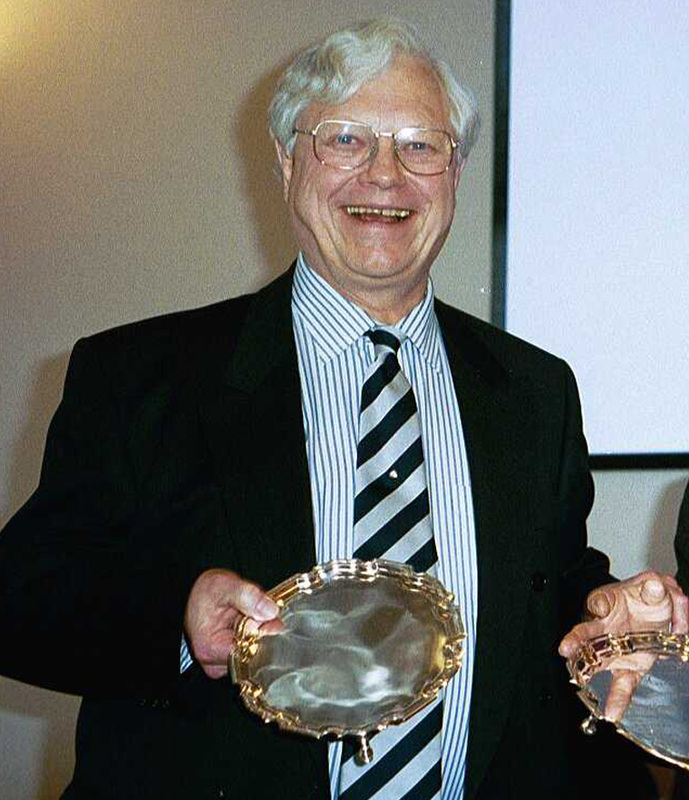 In 2006 the HFMA’s Award of Honour, this industry’s most prestigious award, was renamed the ‘Maurice Hanssen Award of Honour’ in his memory. 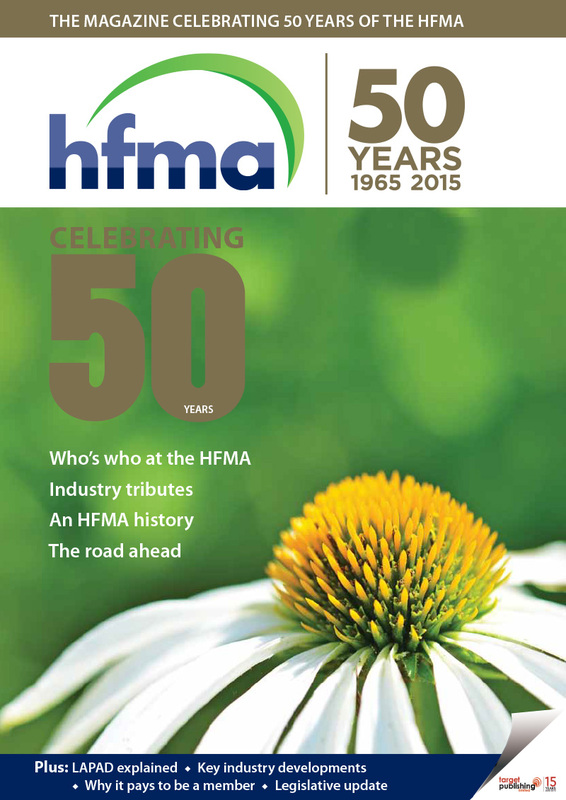 The HFMA was created in 1965 by a forward-thinking Maurice Hanssen, and since then has grown to become a highly respected and influential organisation offering support, advice and protection to its member companies. 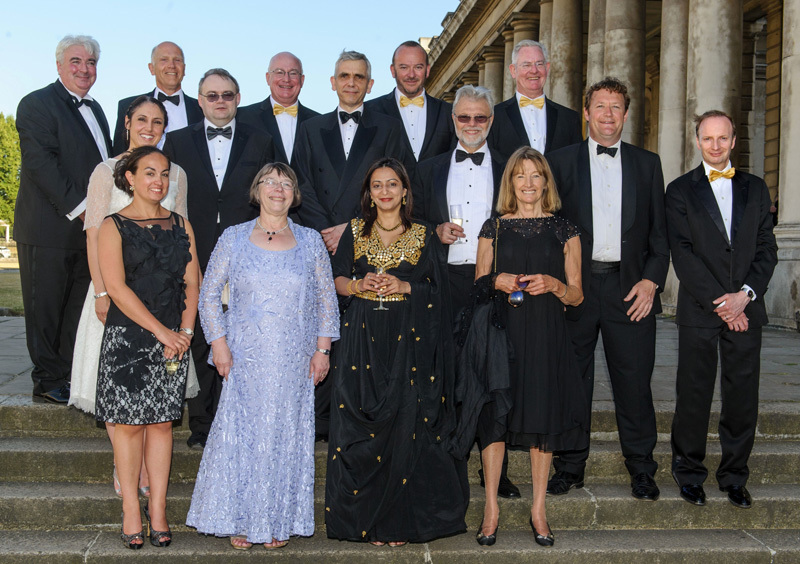 Maurice was a true visionary who more than any other person can claim to have helped the HFMA to become the ‘Voice of the natural health industry’. 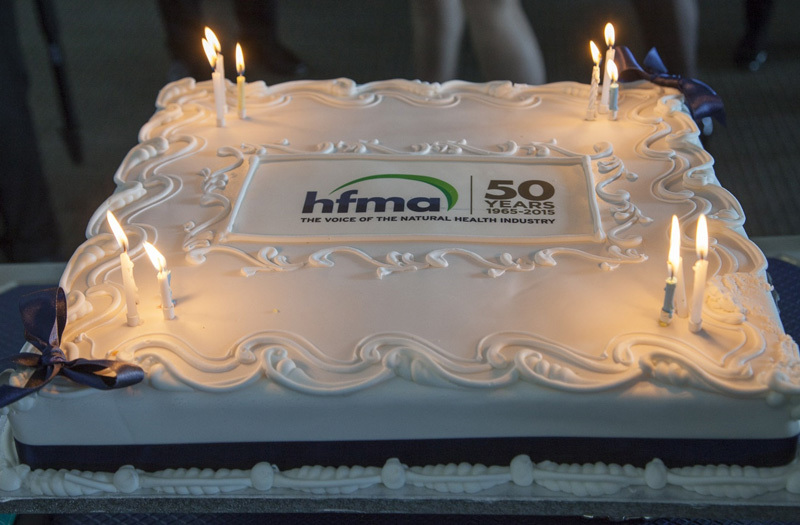 A timeline of the key events in the history of the HFMA can be seen here, and there is a graphical representation of this here. 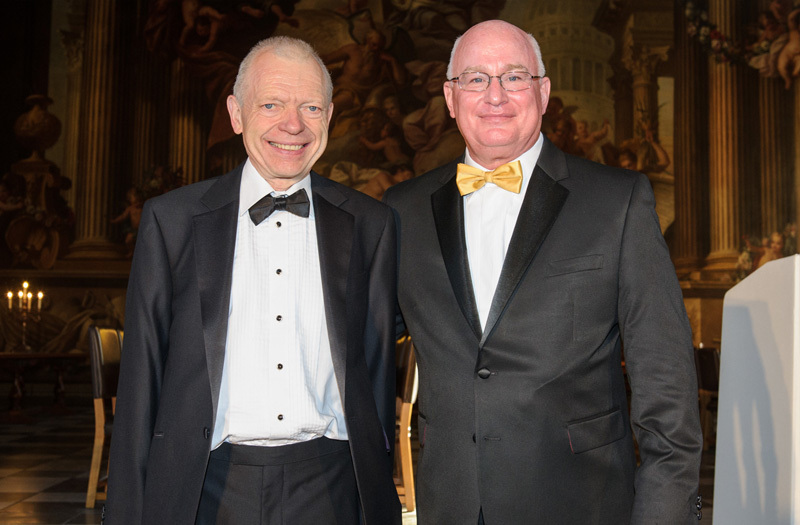 In 2005, to mark the Association’s 40th anniversary, Maurice Hanssen, who was then the President of the HFMA, wrote this article to mark this auspicious occasion. 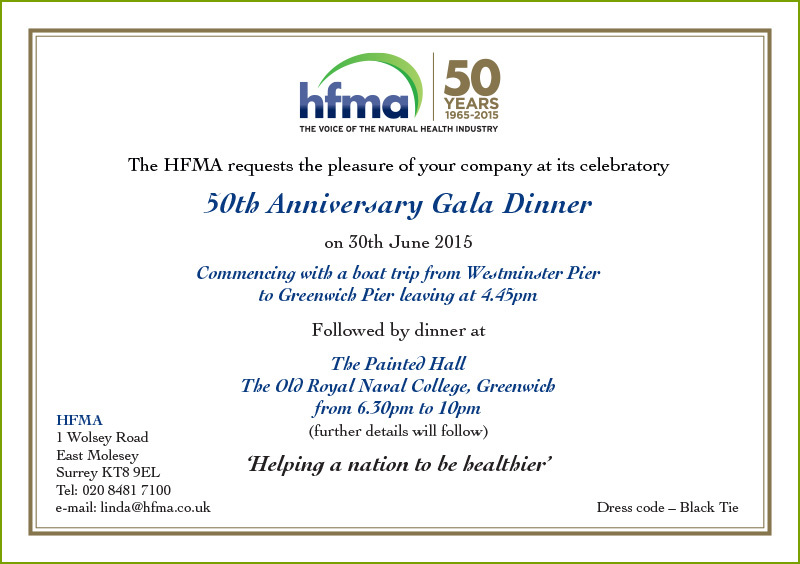 In 2015 the HFMA celebrated its 50th anniversary with a magnificent occasion at the end of June. 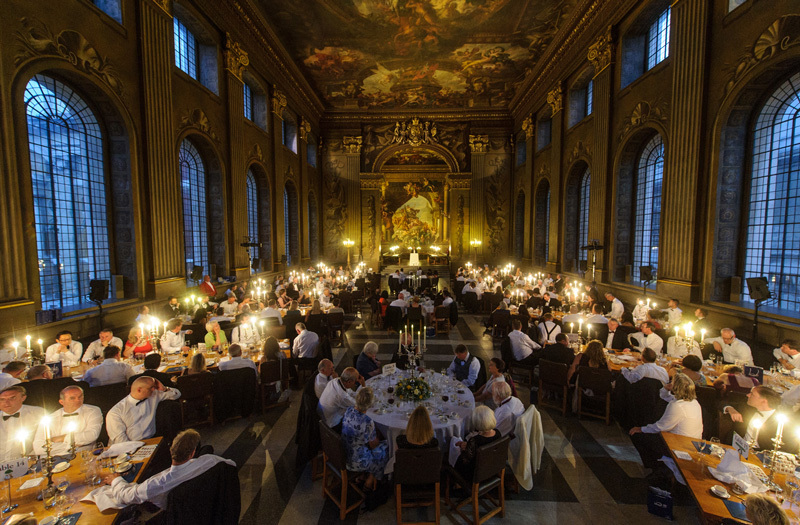 On a day that will never be forgotten by all present, almost 300 people embarked from Westminster pier in glorious weather on two boats headed down the river to the Old Royal Naval College in Greenwich for a sumptuous black tie dinner in the spectacular Painted Hall. It was a wonderful mix of ‘new’ and ‘old’ faces, and the assembled gathering was a sea of happy, not to say overwhelmed, faces. The presentation of the HFMA’s Journalist of the Year award to Dr Hilary Jones was a highlight, as was the stirring speech from the guest speaker, Lord Hunt, an old and wise friend of this industry. Shortly after the 50th event, Health Food Business magazine produced this supplement to mark the occasion. HFMA is a proud founder member of its European federation, EHPM. Comprising national trade associations from 14 EU member states, EHPM acts as the HFMA’s eyes and ears in Brussels, which will be crucial in a pre- and post- Brexit environment. 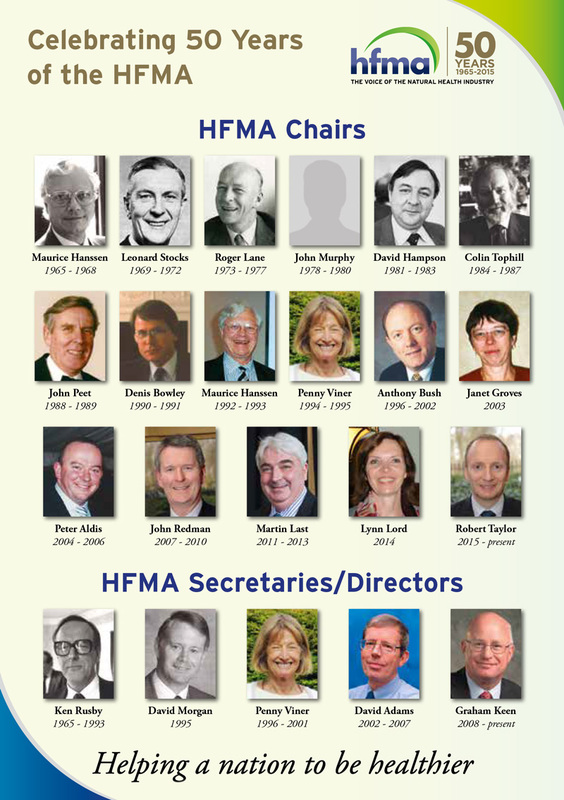 HFMA officials currently hold the positions of Vice-Chair of the federation and Vice-Chair of EHPM’s Botanicals and Communications working groups.